The following pages contain nearly everything you always wanted to know, and a lot you didn't even think of, about the men who made up the teams of the United States Football league. 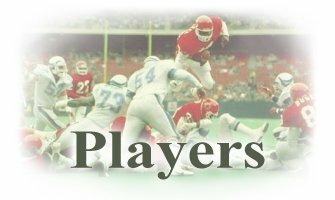 Here you can find individual records, yearly league leaders, award winners, short player bios and the complete 1983 inaugural draft. We even have information on the coaches! 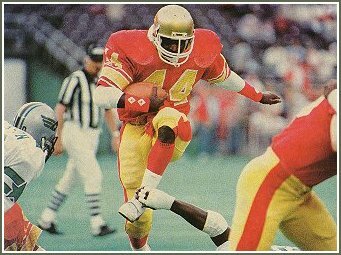 Also, don't forget to check out the USFL Multimedia Archive for photos, audio and video of many of these players. The complete 1983 round-by-round and territorial drafts. 1984 NFL Supplemental Draft of USFL and CFL Players.